We will help to socialize and teach basic commands to your new family member while you're away at work. We give your pup a chance to stretch their legs and have some fun. Your pup will get personalized attention while we teach basic commands and reinforce preferred training methods you are currently working on with your puppy. We reward your puppy's good behavior with praise and treats. We will acclimate your pup to the leash and street for socializing walks. When your puppy is housebroken, settled and socialized, we recommend pet sitting visits for potty break and/or dog walks. We aim to make your puppy's transition into a well trained, happy and healthy dog as easy as possible. 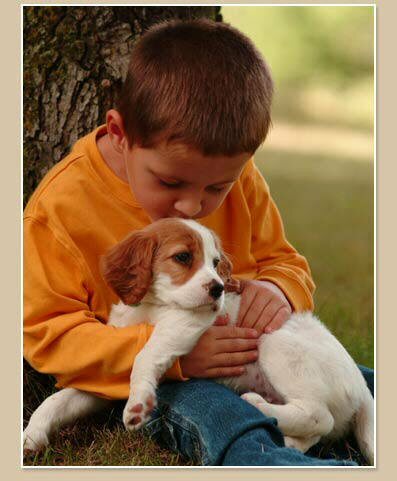 Loving Care Pet Sitting will be your partner to help raise a happy, healthy and socialized pet.